Learn all about your 710/740/750QE(E)/770QE(E)/780E/790E machine! This class will cover all aspects of your machine, sewing and embroidery. 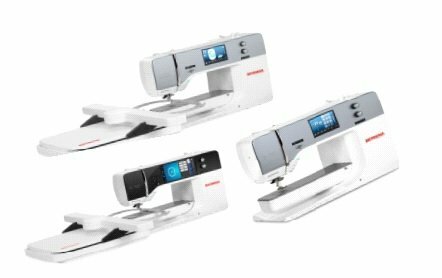 Only BERNINA 710/740/750QE(E)/770QE(E)/780E/790E models are included in this class and it is FREE if the machine was purchased from us.